If you are a YouTube lover and looking for a peaceful and smooth support to surf and enjoy, this is the perfect application that you should have bearing on. In simply, we call it YouTube Vanced apk which available for both root and non-root Android Smartphone and Tablet. This has been known as iYTBP that developed by Master_T, who is a higher-ranking developer in XDA community. However, the new Vanced team is the controller of the utility that taken the responsibility and combined official updates of YouTube as well. The Xposed Module and that available for YouTube Video Playback was the huge image behind this project. So when it design, Master_T taken the idea and uses from the certain module and inserted them to the concept. The best thing of YouTube Vanced application is that it can even use though you are a non-root user. Behind unique and exceptional features apart from the official app gives you, you will encounter built-in ad blocker, black/white themes, background playbacks plus further. Although you do not have special root permission, still you can become a member of this Vanced utility. And also, you can apply those administrative functions as well. 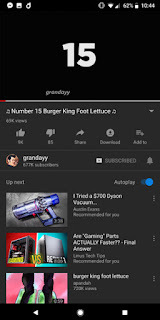 YouTube Vanced hold similar features that only change when it comes to separated options such as root and non-root support for the toolkit name should alter. And even the Play store services as well will stay far until the MicroG will set up for Vanced, since it should capture proper logins. Here is how you can become a member of one of trending applications in the market these days. 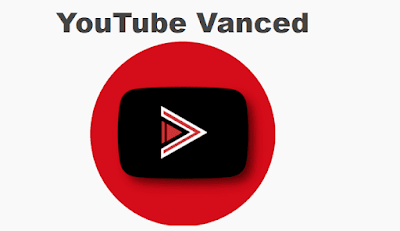 Youtube Vanced is a brave creation and a development of the team @KevinX8, @Razerman, @Laura almeida and @ZaneZam.